The Government of Heilongjiang is offering the Heilongjiang Provincial Government Scholarships Program at Jiamusi University in China. The scholarship is open for international students to pursue an undergraduate, postgraduate and doctoral program. Applicants will receive the fees of registration, tuition, experimentation, practical training, basic teaching materials, accommodation, and comprehensive medical insurance. 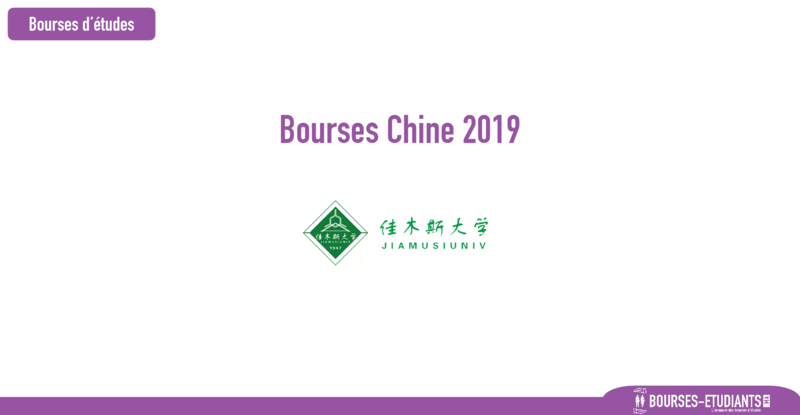 Why at Jiamusi University- the Jiamusi is the provincial key construction university with high level in Heilongjiang province, which is also a comprehensive university with a wide range of categories and medical specialties. Course Level: Scholarships are available to pursue undergraduate, postgraduate and doctoral programme. Scholarship Award: The scholarships include the fees of registration, tuition, experiment, practical training, basic teaching materials, lodging, and comprehensive medical insurance. Students should pay the traveling and living expenses on their own. Eligible Countries: International students (except China) can apply for this scholarship. Applicants under the age of 25 applying for the Bachelor’s Degree with scholarship must have a high school diploma with excellent grades. Applicants under the age of 35 applying for the Master’s Degree with scholarship must have a Bachelor’s Degree with good grades. Applicants under the age of 40 applying for the Doctoral Degree must have Master’s Degree with excellent grades. Admission Requirements: The applicants need to take admission in Jiamusi University. The scholarships include the fees of registration, tuition, experiment, practical training, basic teaching materials, lodging, and comprehensive medical insurance. For more information about this scholarship, visit the official website here.